I find the weekend harder to avoid certain foods, as we are often out & tend to grab something on the go. Saturday morning we braved the fog & cold & went to our local markets. I am trying to move from soy milk to almond milk but they had run out so I compromised as I needed something to keep my hands warm! I had a busy afternoon picking up a family friend’s son from the airport then taking him to the hospital where his little sister is & stayed there a while. Saturday food: soy milk latte, buckwheat carob crisp bread (which I later realised had dairy – another face plant by me, thinking it was vegan). 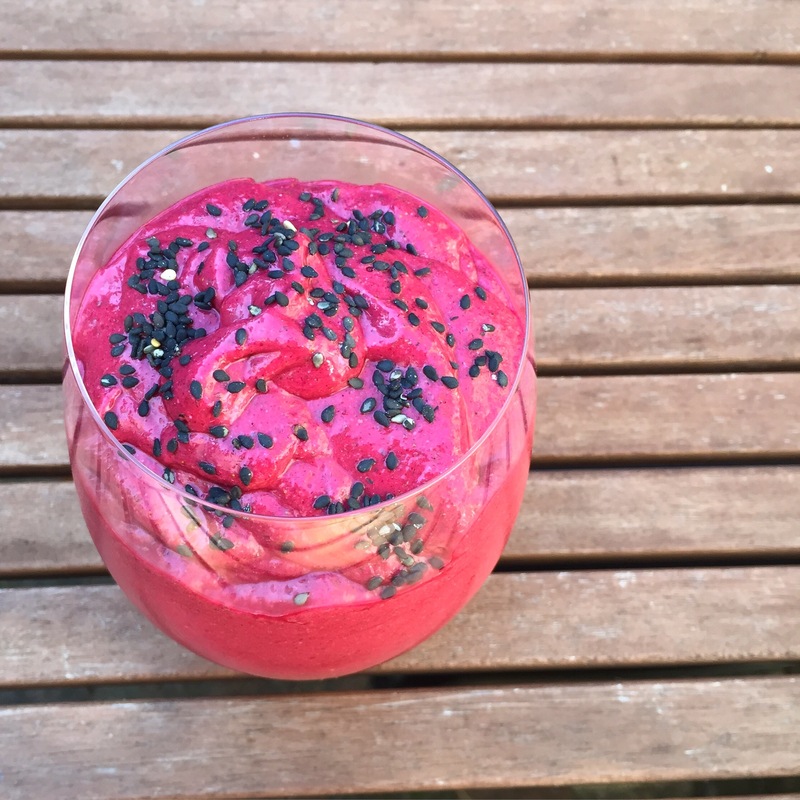 A raw vegan smoothie containing 1 beetroot, 1 avocado, 1 banana, coconut milk, cinnamon & vanilla. 2 organic apples, organic carrot sticks with pesticide free almond butter. 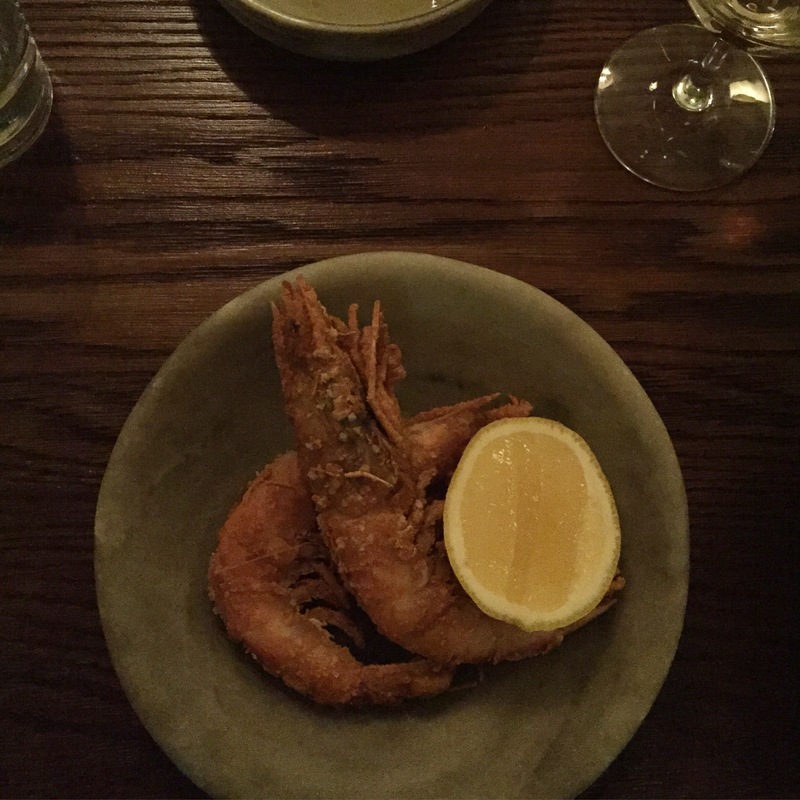 Dinner: we went out to dinner – a group of 13 of us & I had to explain my restrictions BUT omitted chilli/spice. 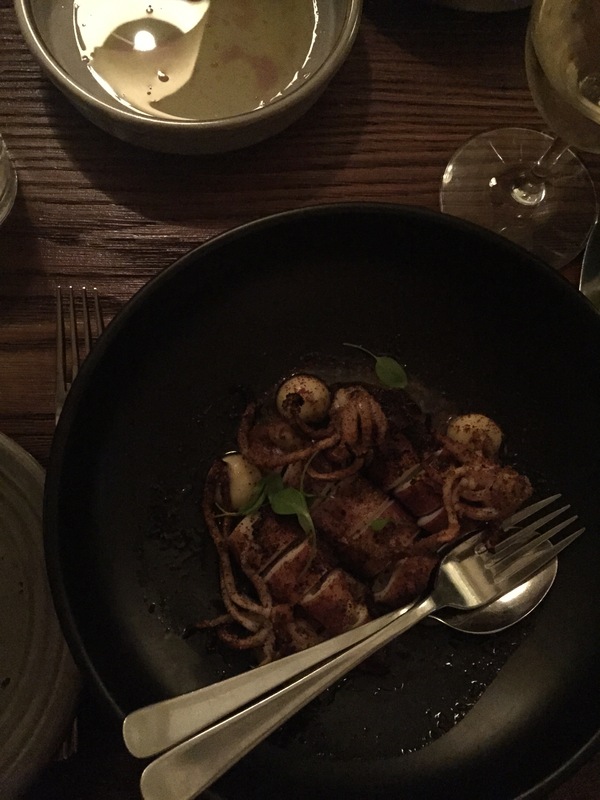 I had olives (probably about 10-15), 2 King prawns coated in tapioca flour, calamari coated in almond meal, with chilli, a grapefruit granita. Plus quite a lot of white wine. Followed by going to a bar & 3 or 4 vodka sodas with fresh lime. Sunday: I woke feeling horrendous – like I was going to vomit & a thumping headache. I’m not much of a drinker & I got a little overexcited with my friends! My face looked pretty good – no excess spots or redness. Smoothie with 1 banana, 1 ruby red orange, 1 handful baby spinach, 1 handful frozen raspberries. I still felt sick after so had half a sweet potato, roasted. Hockey game. One Apple post-game. 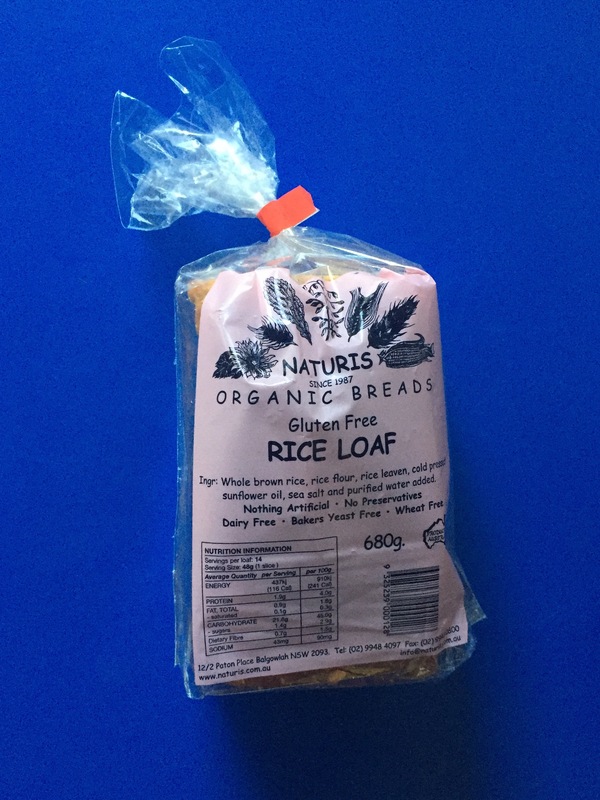 I was craving bread (perhaps just something denser than fruit/veg) so bought a Rice Loaf. It was pretty good, especially for a cynic like me when it comes to gluten making a good bread! I had 4 pieces with olive oil & Himalayan pink salt. Dinner: 1 sweet potato, 3 parsnips, broccoli & cauliflower with oregano & olive oil. Negatives: I haven’t had eggs since Friday. I wish I’d gone a bit easier on the alcohol. 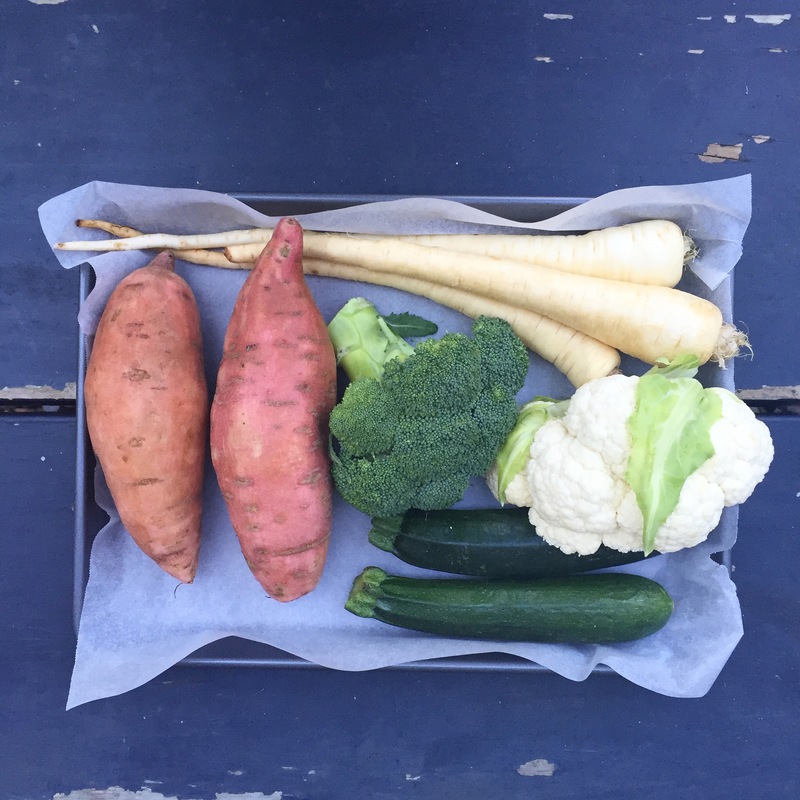 Positives: really enjoying interacting with the people working at the Farmer’s Marker I go to every week & buying more & more organic fruit & veg. A lot more conscious of what goes into my mouth. This entry was posted in Nutrition and tagged dairyfree, eliminationdiet, glutenfree, naturopath by 6 Clean Ingredients. Bookmark the permalink.